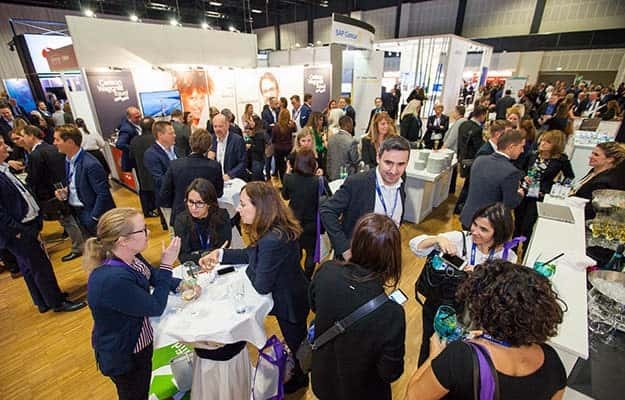 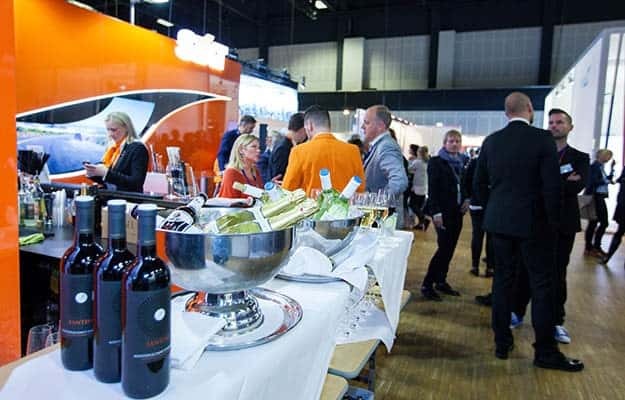 Showcase Your Brand in Front of Key Travel Buyers at the GBTA Conference 2019 – Munich in Partnership with VDR! 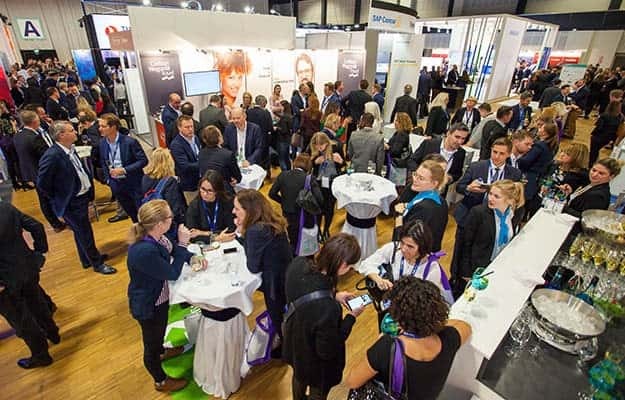 74% of buyer attendees were decision makers at GBTA Conference 2018 – Berlin in partnership with VDR. 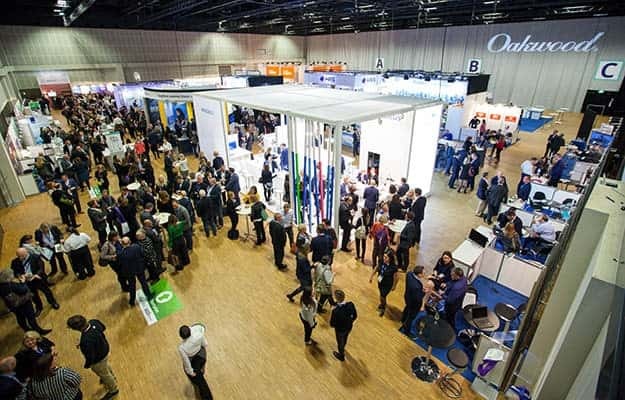 Showcase your organization to a targeted audience of business travel professionals at The European Business Travel Conference of the Year. 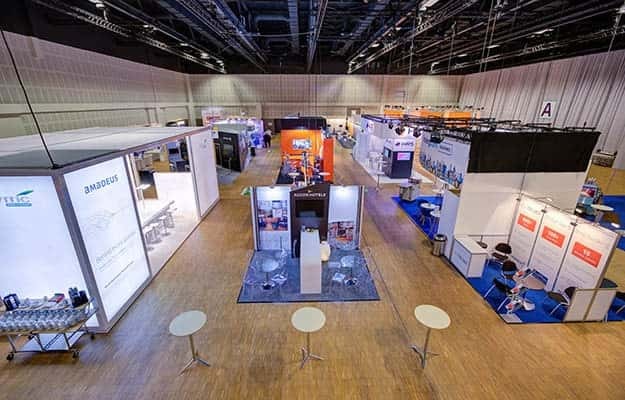 Learn more about exhibiting. 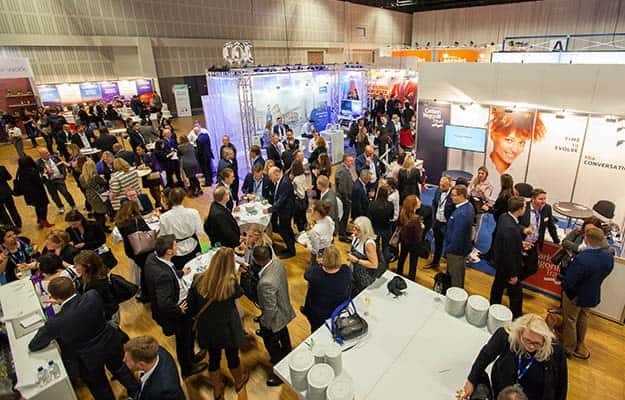 Attendees will include corporate travel managers, consultants and industry suppliers ranging from those new to the industry to seasoned professionals. 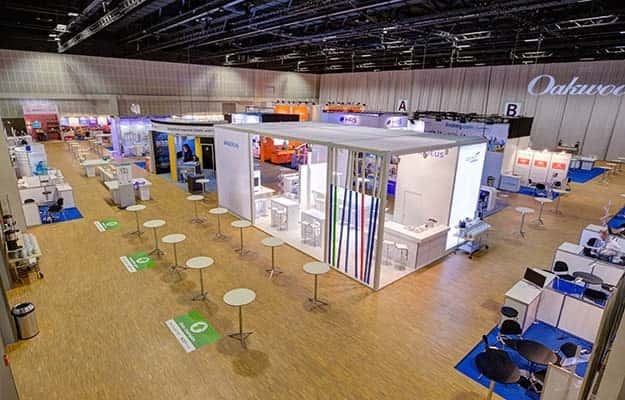 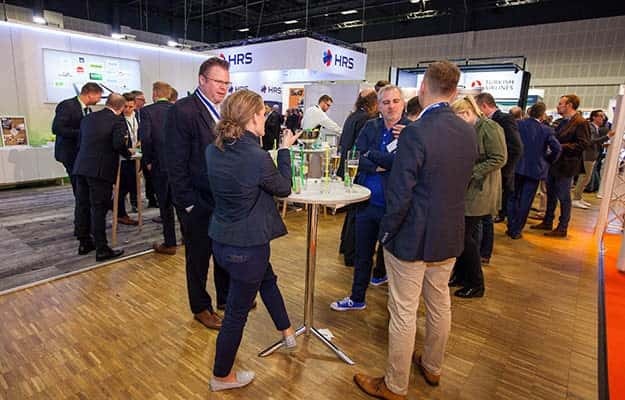 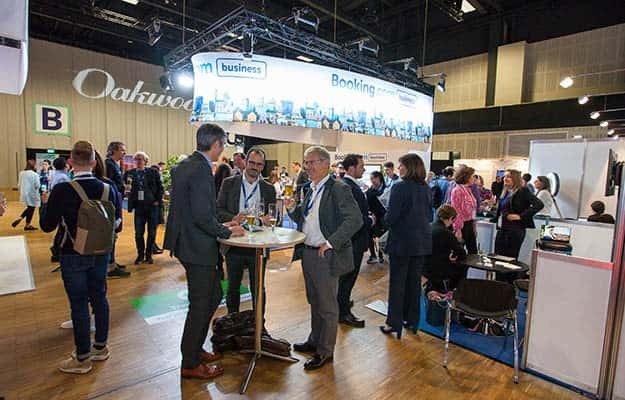 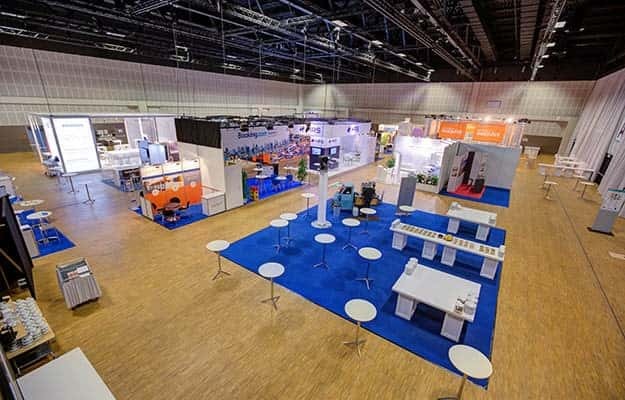 GBTA Conference 2019 - Munich in Partnership with VDR is taking place at the Messe München Conference Center Nord from 19 – 21 November. 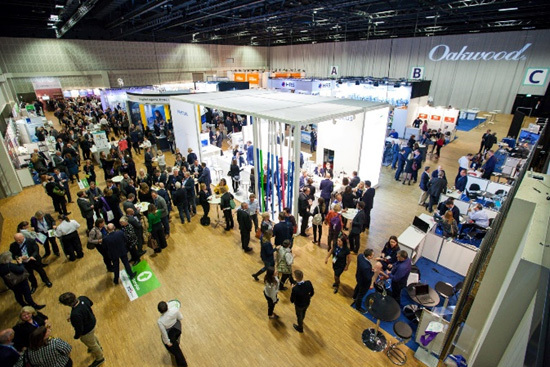 Access hours of exclusive footage from Centre Stage, education sessions and beyond with GBTA Conference 2018 – Berlin in Partnership with VDR On Demand.